Ok, we’ll admit it, Southern Californians are usually pretty spoiled when it comes to weather conditions. However, this past winter has brought with it some very cold temperatures, which definitely has us looking forward to Spring! With the soon-to-be new season, more time outside and fresh, bright produce will come with it. Did we mention the delightful spring florals, too? 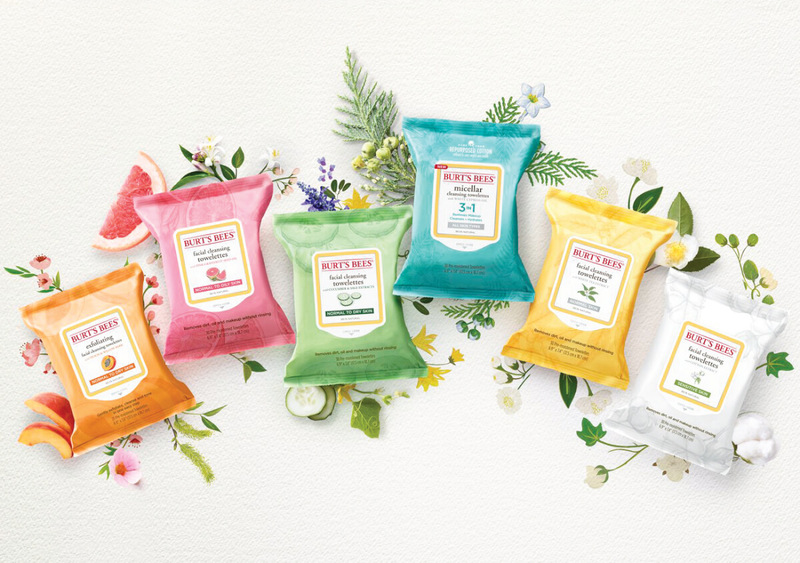 Here are 8 ways to start celebrating a renewed spring in your step! 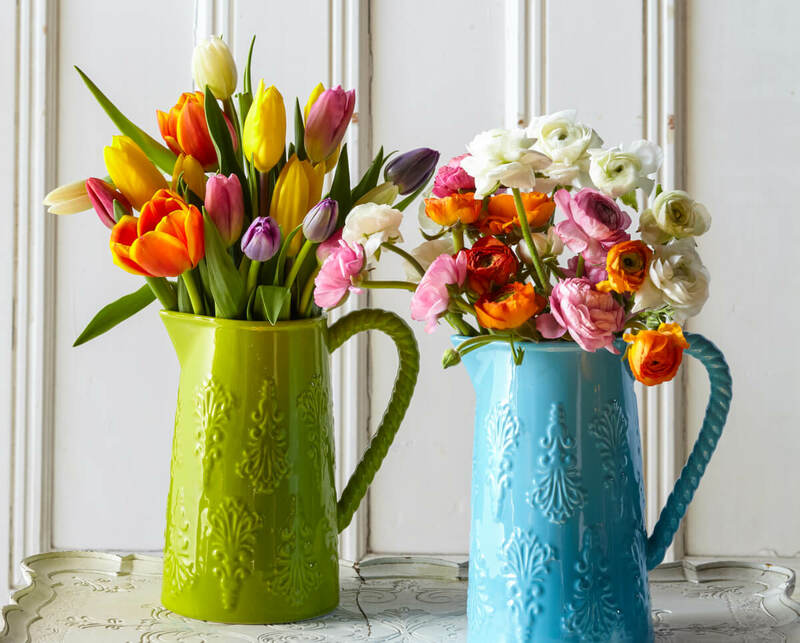 Nothing says “spring has sprung” quite like fresh-cut flowers in your home. Gorgeous 10-stem Dutch daffodils are 2 for $5 now, but you can also look forward to many more blooming beauties in our stores such as tulips, lilacs, and garden roses in the early spring months. For a pop of spring, try adding mint in addition to your fresh basil or replace the pine nuts with pistachios. 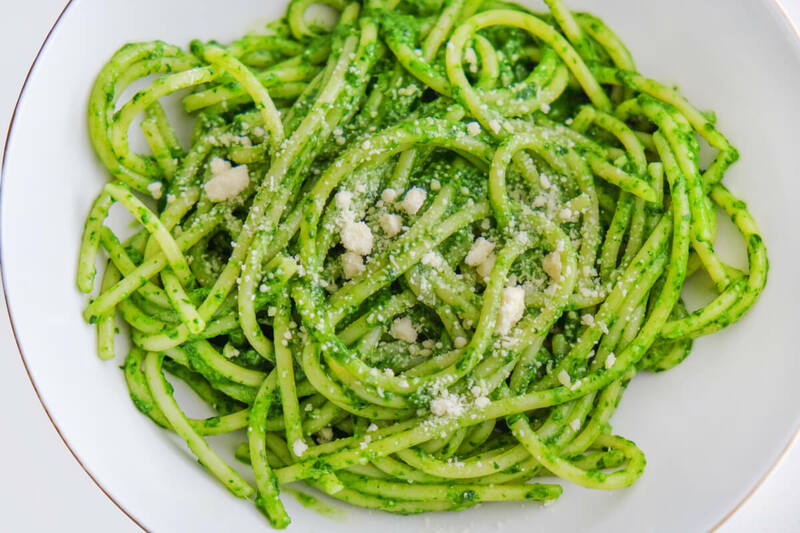 You can also add arugula and/or peas for a bright green hue too. If you’re looking for a change to the standard chicken or beef dinner, lamb is the way to go! Our lamb is tasty, tender, vegetarian-fed, and always antibiotic and hormone free. Another bonus? It’s currently 20% off. It’s uniquely delicious when roasted with a quick rub of rosemary, thyme, and garlic and also works great ground for meatballs and burgers. Winter can wreak some serious havoc on skin, making it dry, flaky, and irritated from the wind and cold. Rejuvenate your skin just in time for a new season with 20% off Burt’s Bees and Derma-E products. Both brands have a variety of natural, cruelty-free moisturizers and scrubs that will give your face and body the TLC they need to recover. One of the best ways to enjoy the warmer temperatures is by taking your brunches or dinners outside and dining al fresco with friends and family. Our housewares department has all of the outdoor essentials you’ll need too, from delightful table settings to sturdy drink ware and utensils. If you’ve been hibernating all winter long with some high caloric and carb loaded comfort foods, we don’t blame you. 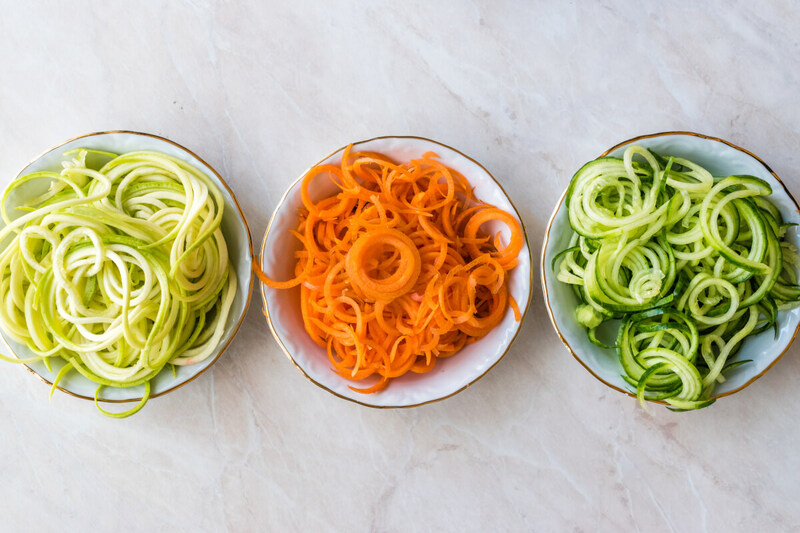 An easy way to slim down for spring is by replacing all that pasta with veggies by simply spiralizing zucchini, squash, or carrots in place of pasta. Pair it with homemade pesto and some sauteed shrimp or seared scallops and you won’t even miss the real thing! Grilling doesn’t have to be reserved for only the summer months. 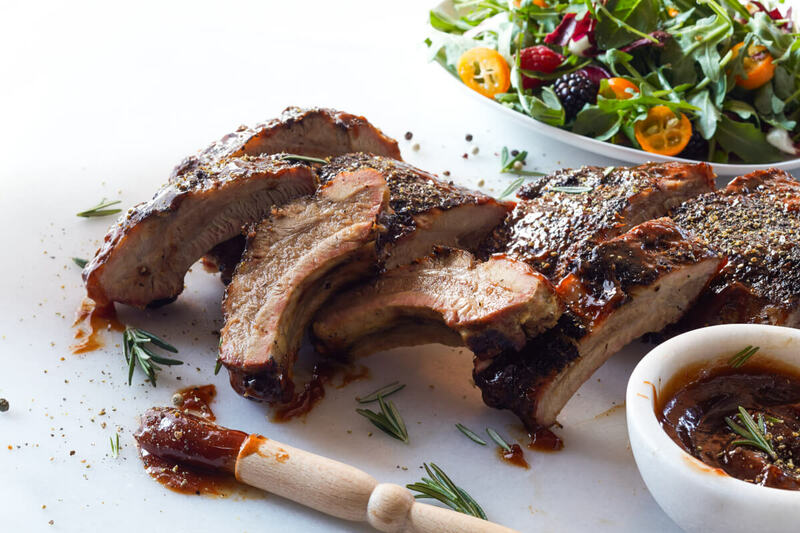 Start firing up the grill now with Springtime Sunday dinners like lick-your-fingers BBQ ribs, prime New York steaks, or succulent lamb chops. Invite over your friends and relish in this picture perfect season. Pick a sunny spot and partner and leave the rest of the picnic essentials to us! In one stop, you can choose from our extensive cheese, meat, fruit spread, and olive selection for a seriously delicious charcuterie spread! Or if you’re in a pinch, grab some made-to-order sandwiches and seasonal, artisan salads from our deli.